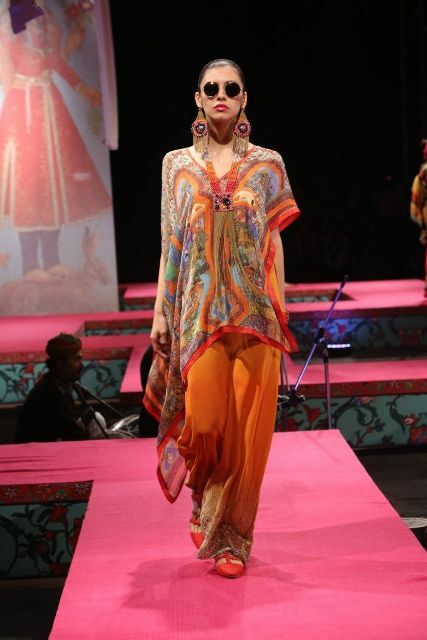 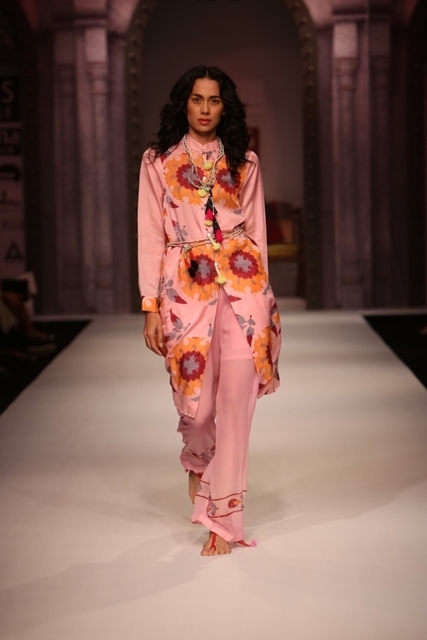 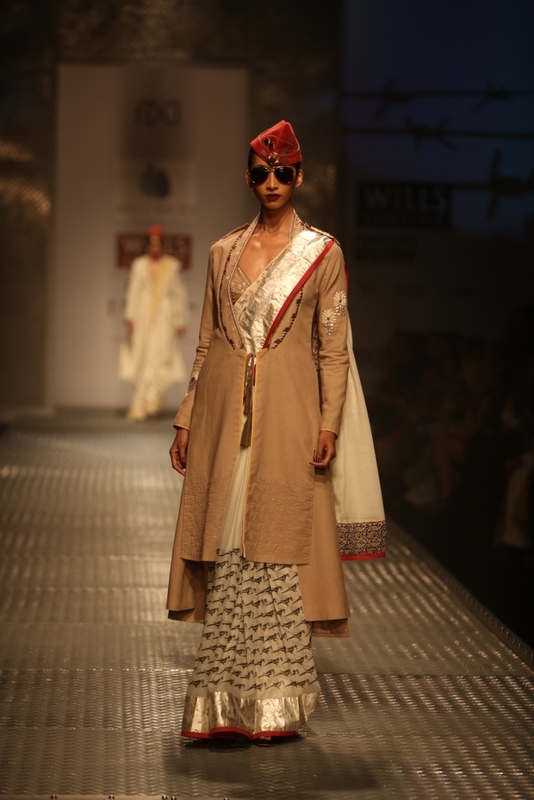 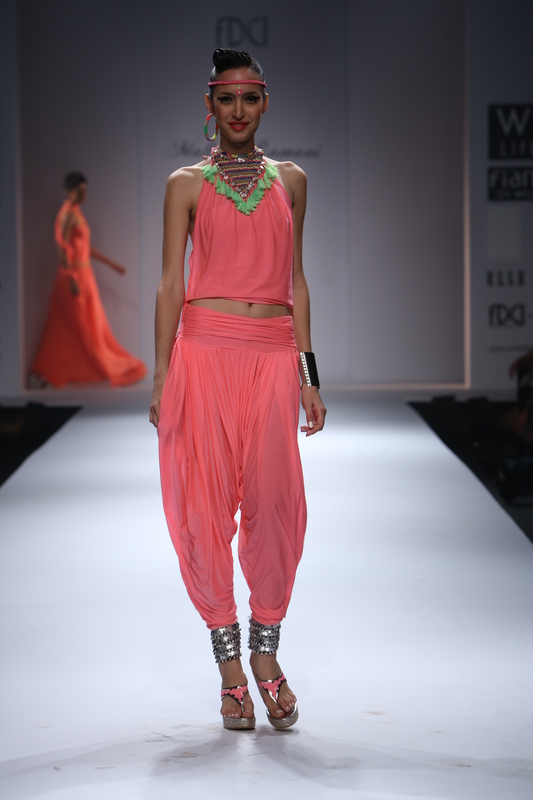 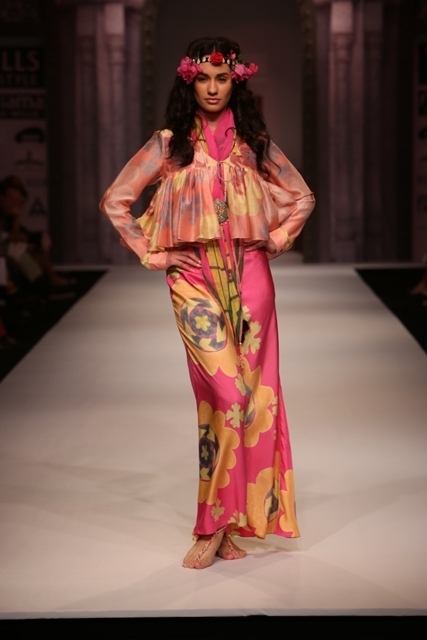 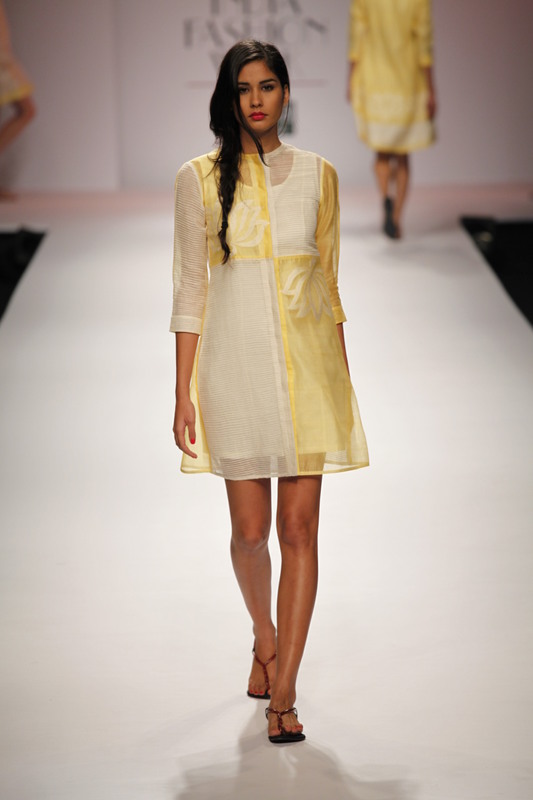 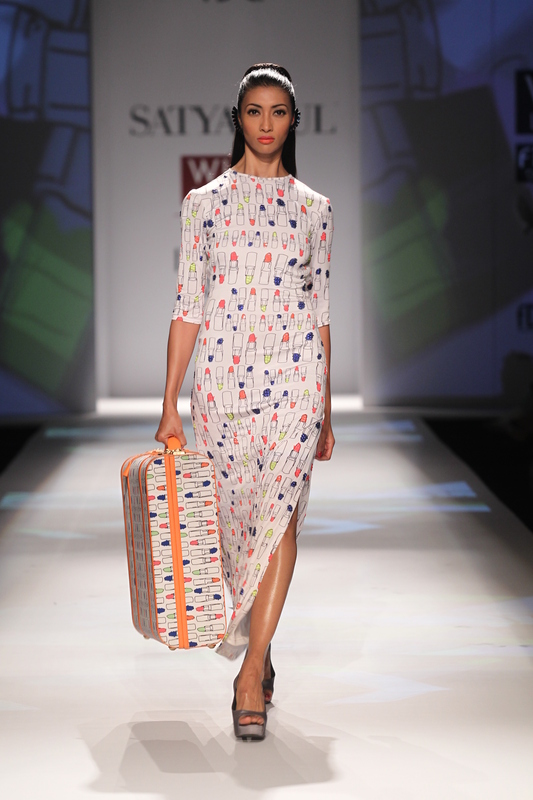 Aneeth Arora had the honour of the opening show for her still young fashion brand, pero, at WIFW SS15 igniting the buzz for the week ahead. 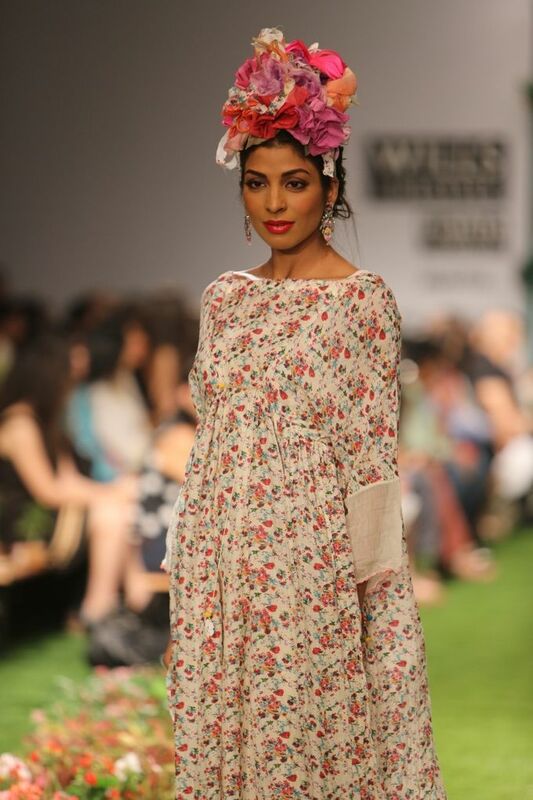 The catwalk was covered in faux grass and planted with real flowers that looked adorable. 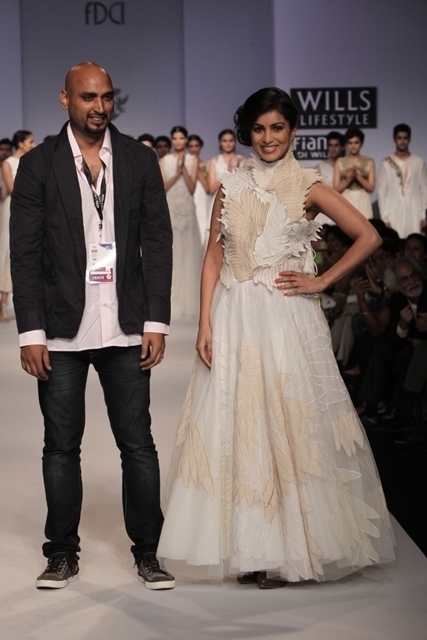 The gift for us in the media side included cute little herbs planted in teeny pots, I pinched a tulsi – thanks, Aneeth I’d been meaning to get one for ages! 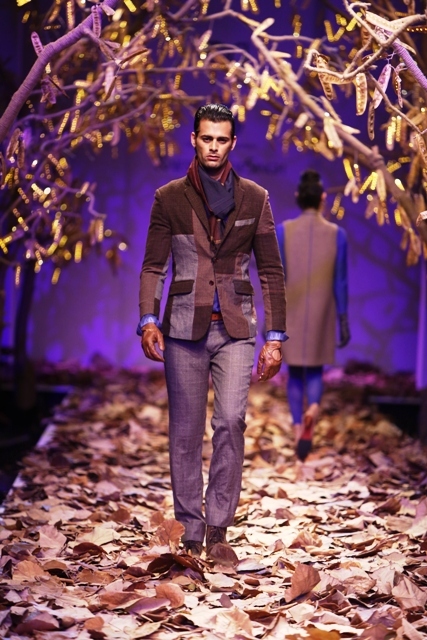 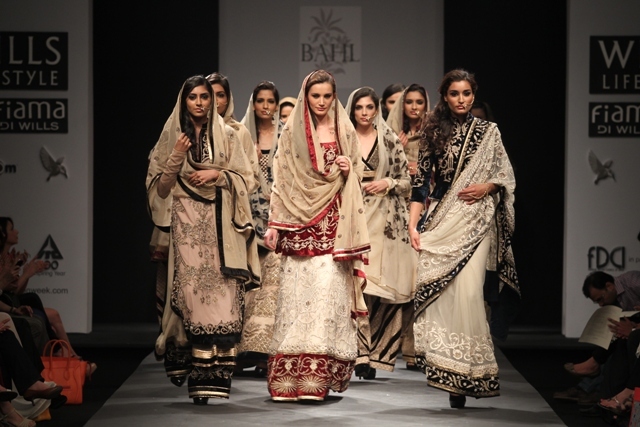 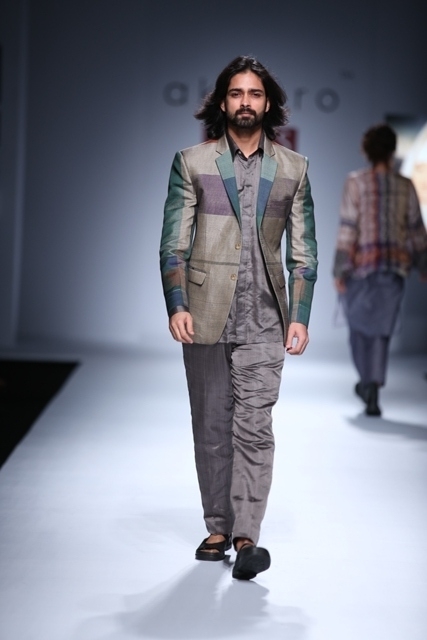 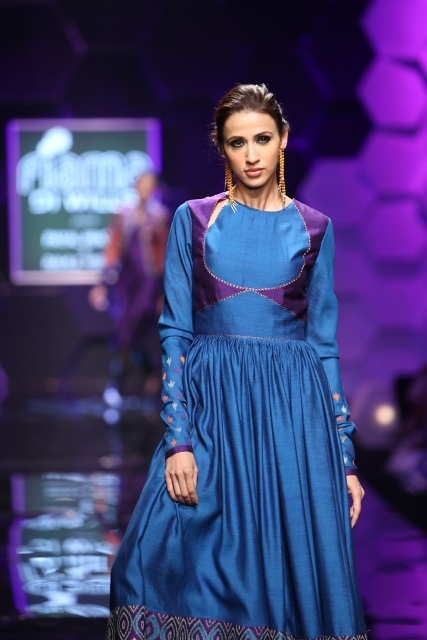 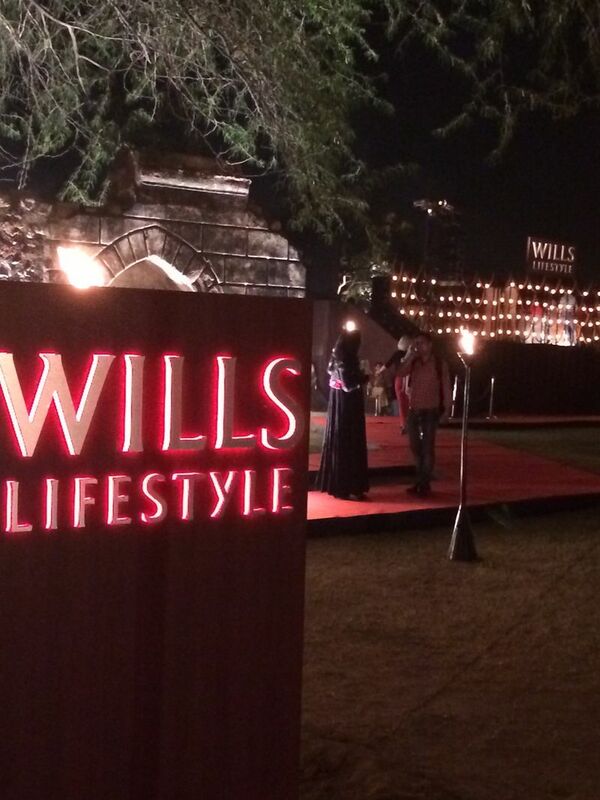 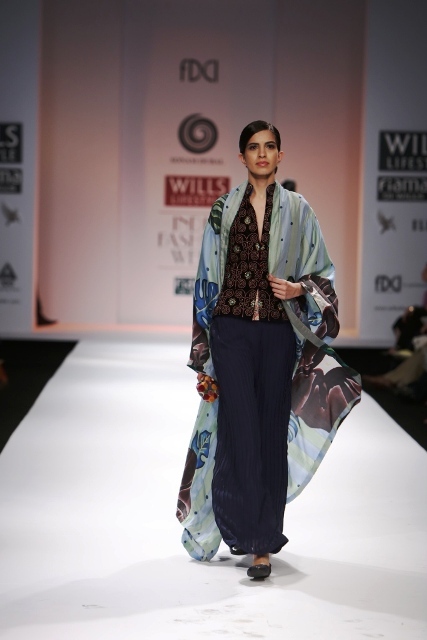 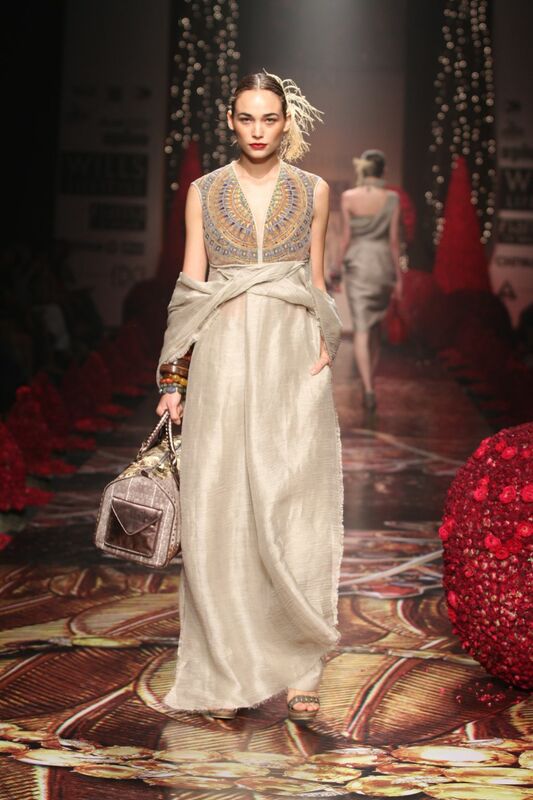 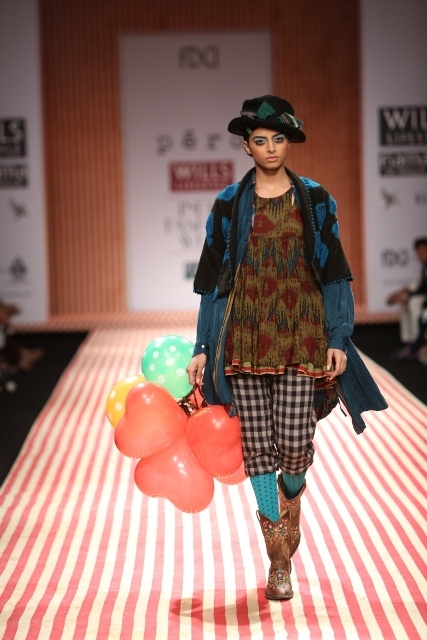 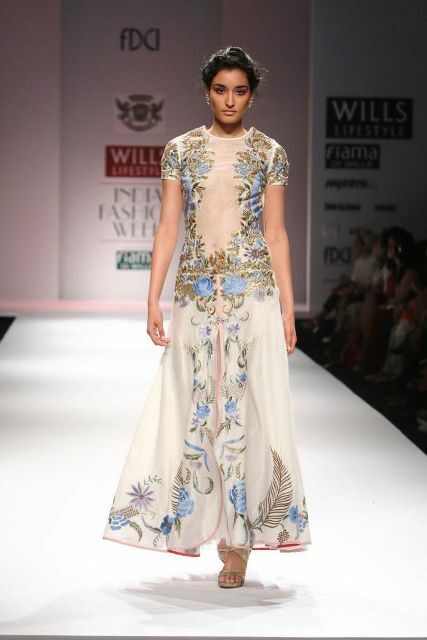 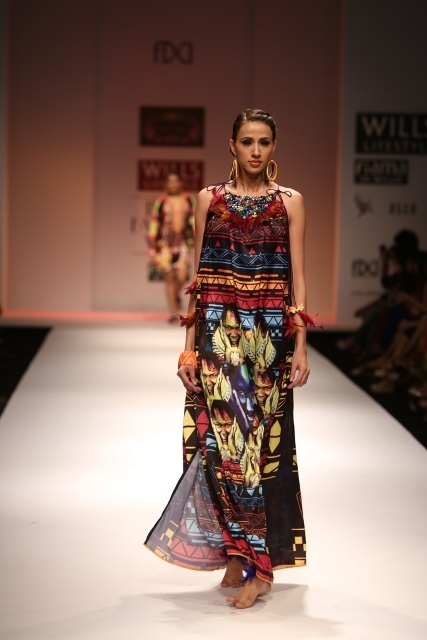 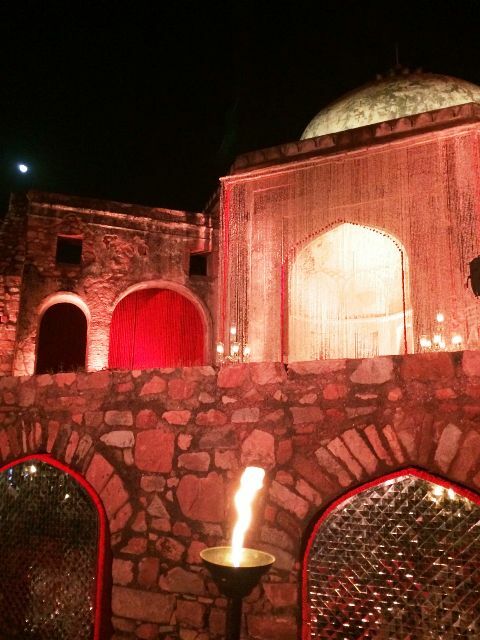 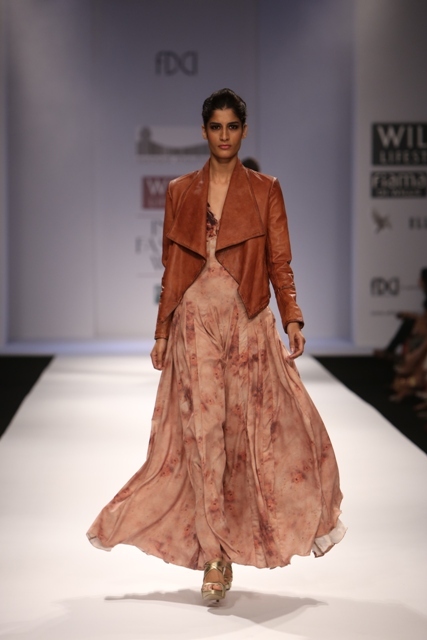 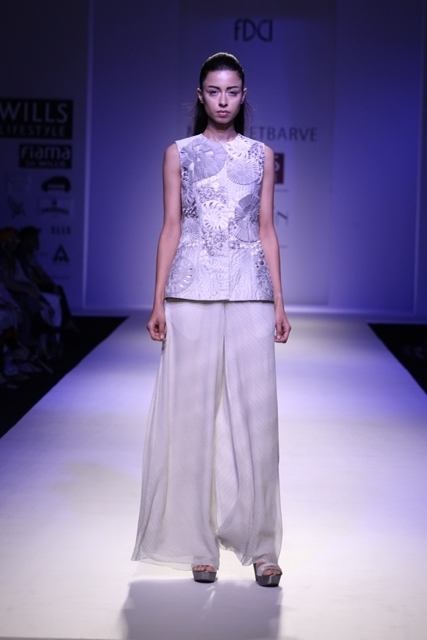 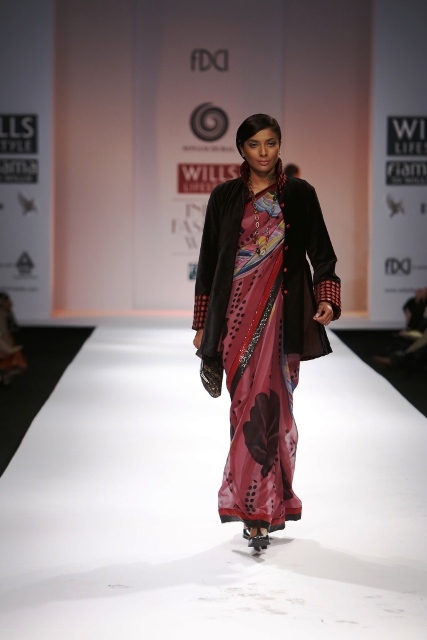 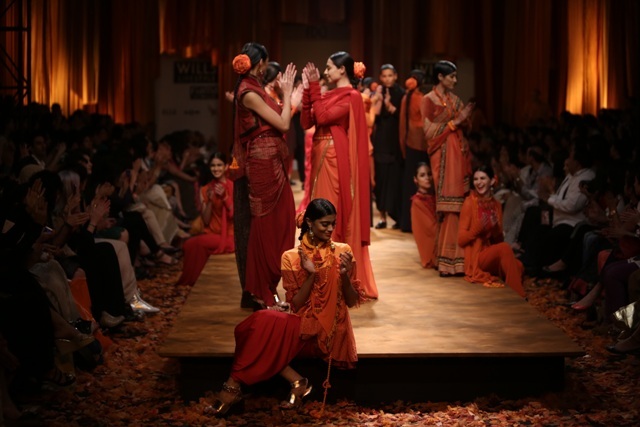 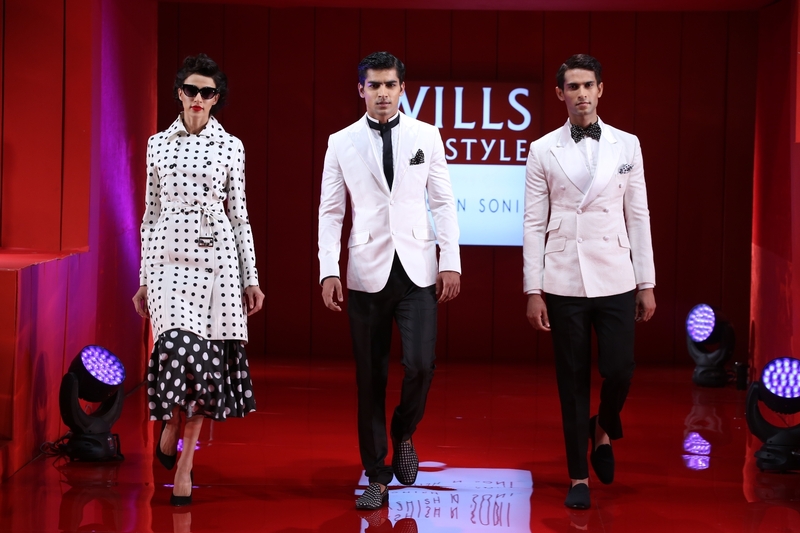 Fiama Di Wills, the beauty product giant and sponsor of Wills Lifestyle India Fashion Week Autumn-Winter 2013, announced the designers they will sponsor this season: Rahul Mishra and Payal Pratap Singh, wife of esteemed Indian fashion designer, Rajesh Pratap Singh. 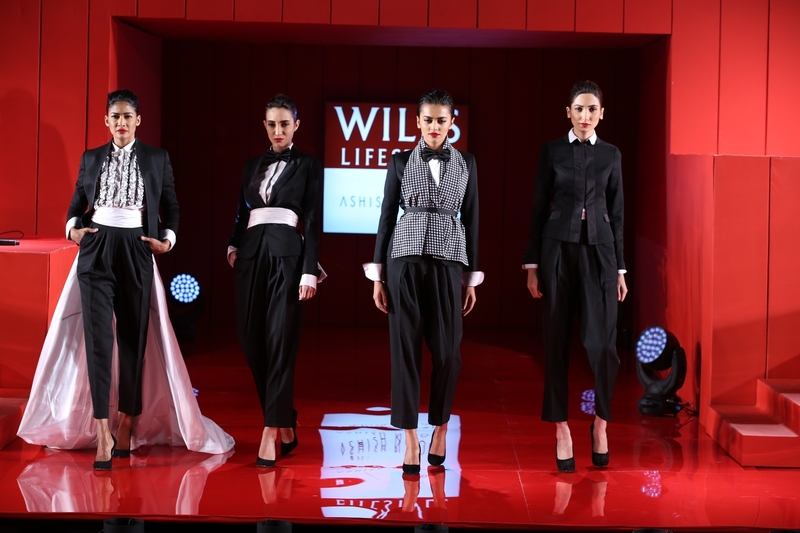 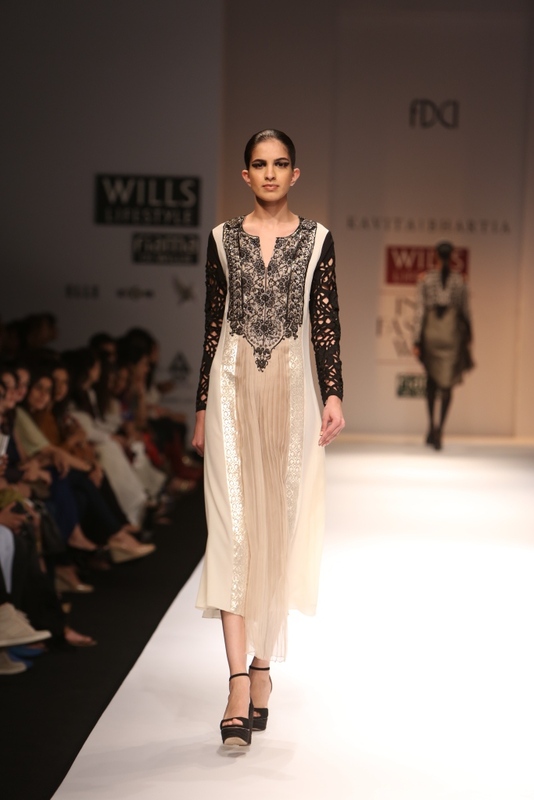 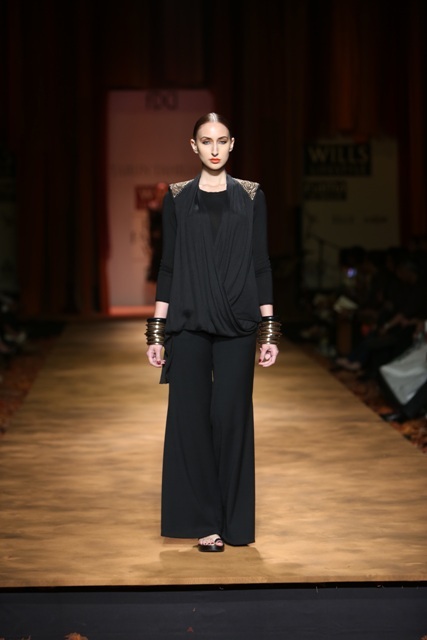 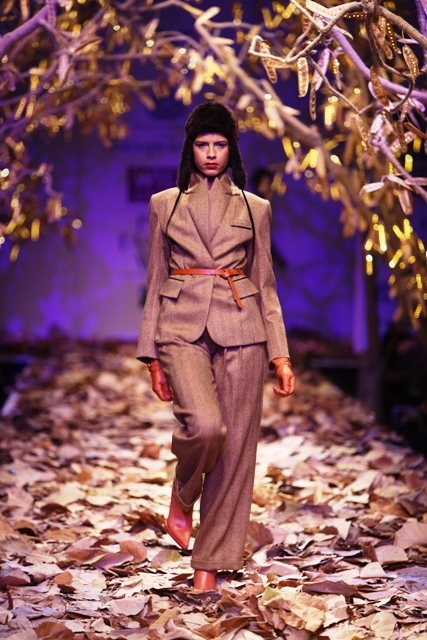 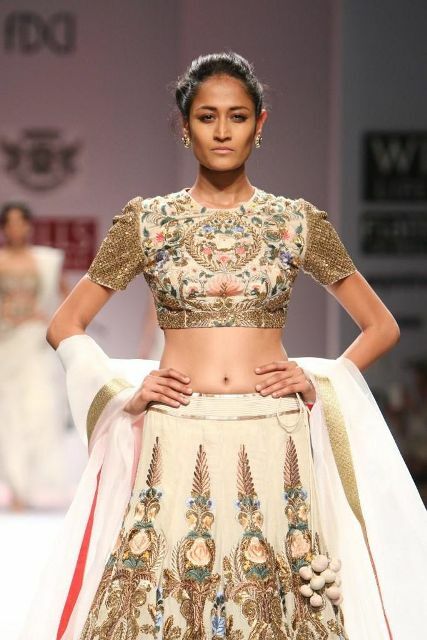 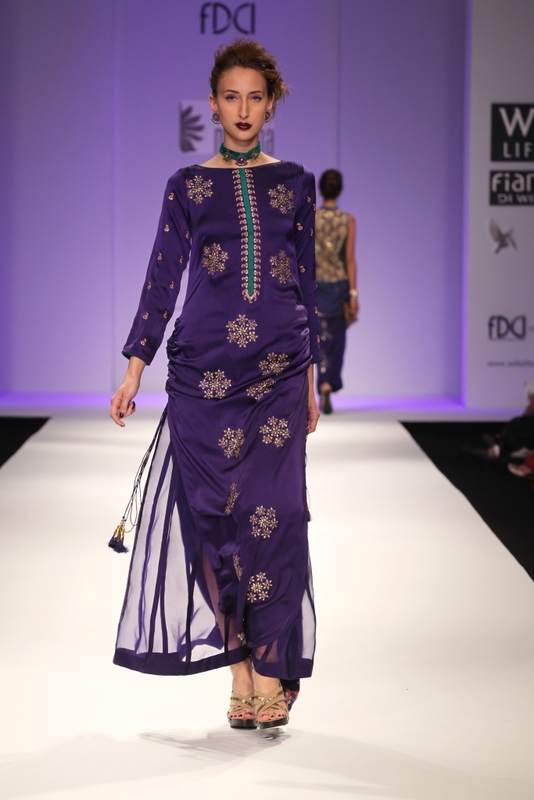 Day 3: Wills Lifestyle India Fashion Week saw one designer, Namrata Joshipura, ramping up the sexiness quotient with risqué necklines scarcely seen in Indian fashion.